Victor Moses closing in on Fenerbahce loan move — reports. 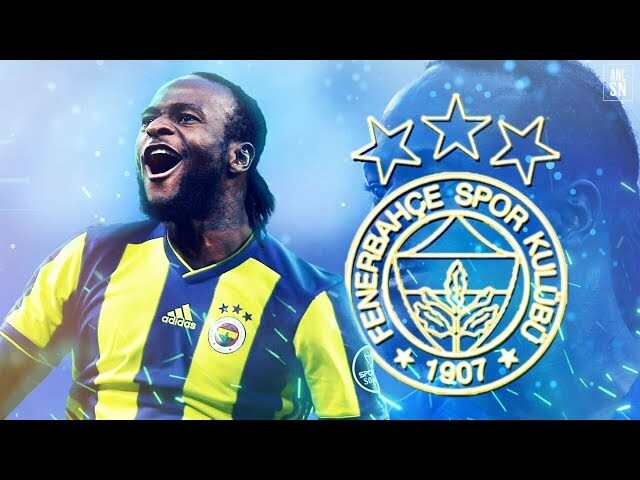 Victor Moses set to join Fenerbahce on loan until the end of the season. MATCHES & RESULTS – Turkey Super Lig.